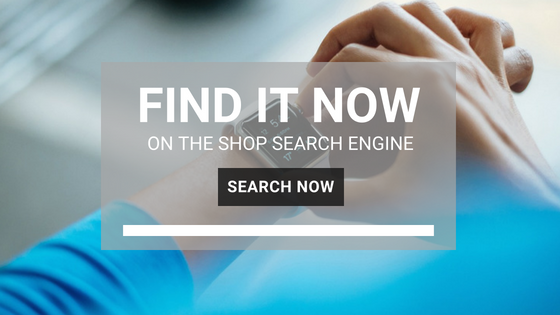 Finding Guide Finding Guide | Search for Anything You Need and More Faster! There’s really no reason to pay full retail price for most products because there are so many resources on the Web that can help you compare prices, score discounts and get the best deals. Here at Finding Guide we seek to pull all those favorite sites that can help you save money when you shop online. Find Guide has sections devoted to jobs, housing, for sale, services, cars and event tickets. If you’re trying to find the lowest price on a particular product, price-comparison sites make it easy. When you search for an item on these sites, they produce lists of the retailers offering the product, prices, shipping costs, and seller information and ratings. Search Finding Guide and Amazon Deals are both good sites for comparing prices. Before you make any purchase online, search for Coupon Codes that can help you score a discount at the checkout (basically a sequence of numbers and letters you enter during the payment process). Some retailers advertise coupon codes on their sites when they’re available. However, some coupon codes can be found only at coupon sites that work with retailers to create exclusive online coupons. It’s tough to beat RetailMeNot.com when it comes to the number of coupon codes and offers the site has. It provides 500,000 offers from more than 50,000 retailers and brands. It also provides exclusive codes through partnerships with retailers on a weekly basis. Its free mobile app will notify you when there are offers at nearby malls, stores and restaurants (if you let it track your location, that is). Another great coupon site and app with a wide selection of printable coupons and online promo codes is CouponSherpa.com. Rather-Be-Shopping.com focuses on quality over quantity. Although it provides coupon codes for just about 800 retailers, it has a coupon guarantee. The site’s operator will hunt down a coupon for a store if you can’t find it on the site and get back to you in 24 hours. Plus, the Rather-Be-Shopping blog features great tips to help you save money when shopping. Never pay full price for a gift card again. CardCash and Gift Card Granny sell merchants’ gift cards for less than face value. They’ll also buy gift cards you don’t want (for 80% to 90% of the card’s value).